Injured jockey Tye Angland has arrived back in Sydney from Hong Kong tp continue his treatment at the Royal North Shore Hospital. Two weeks ago, Angland was speared into the turf at Sha Tin when his mount appeared to stumble out of the barriers. The nature of Angland’s injuries have not been made public. 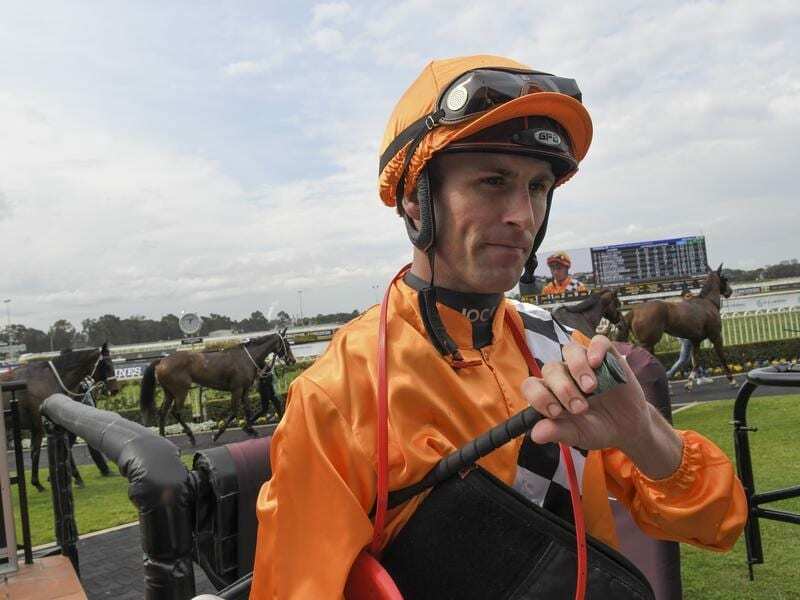 The Hong Kong Jockey Club said in a statement, Angland had arrived in Sydney on Monday morning. “Jockey Tye Angland was cleared by doctors for travel and repatriated to Australia on Sunday evening accompanied by his wife Erin and an attending doctor,” the HKJC said.